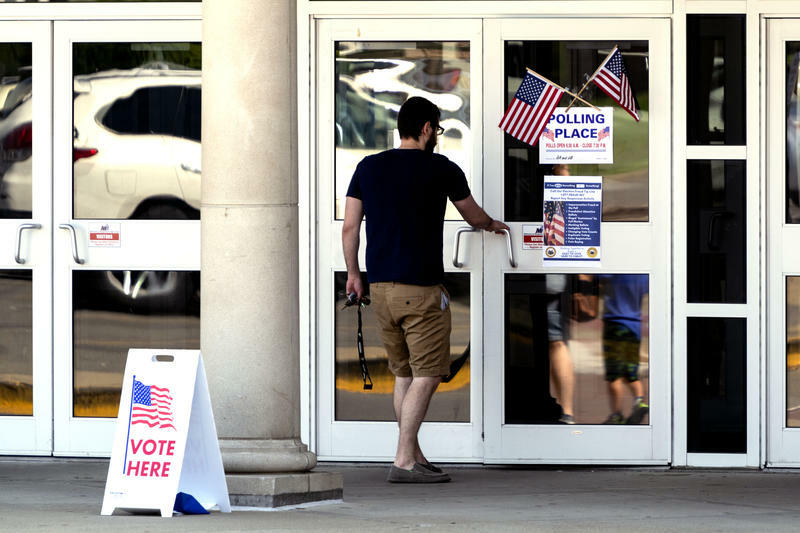 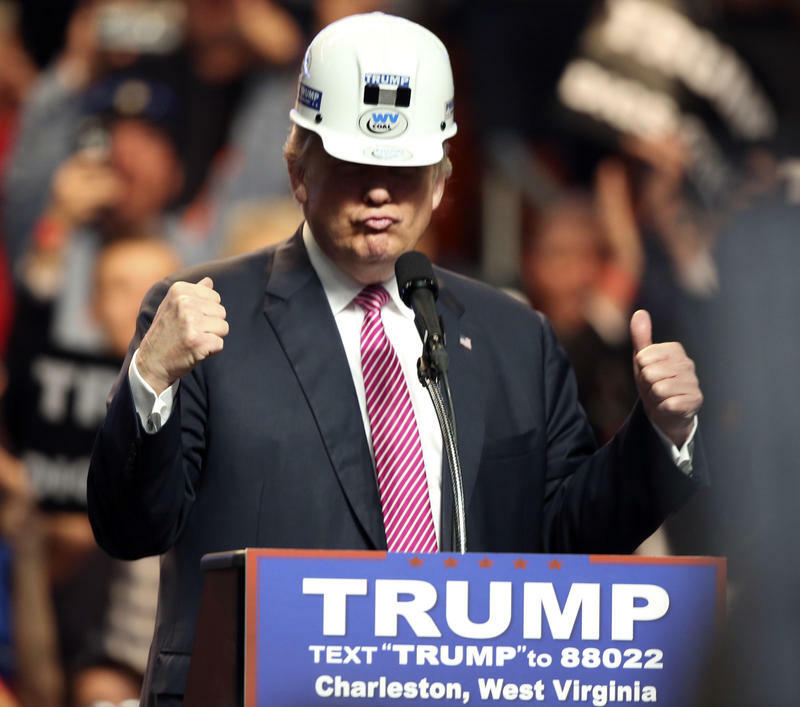 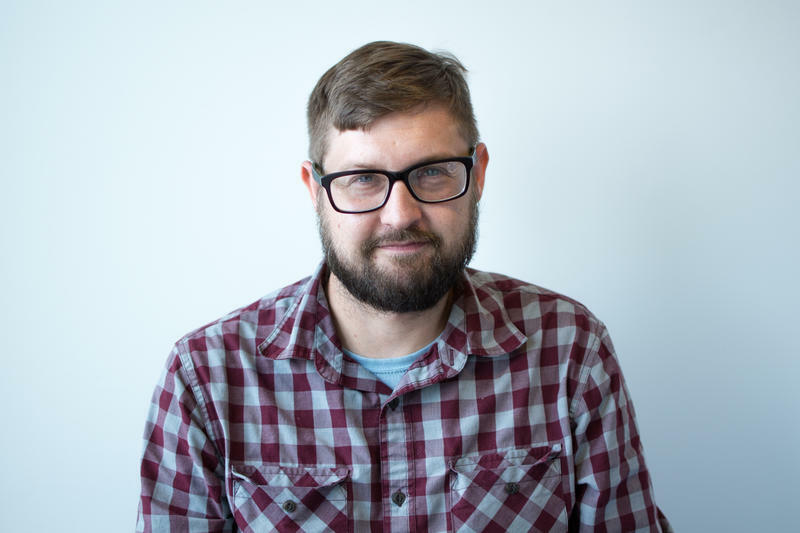 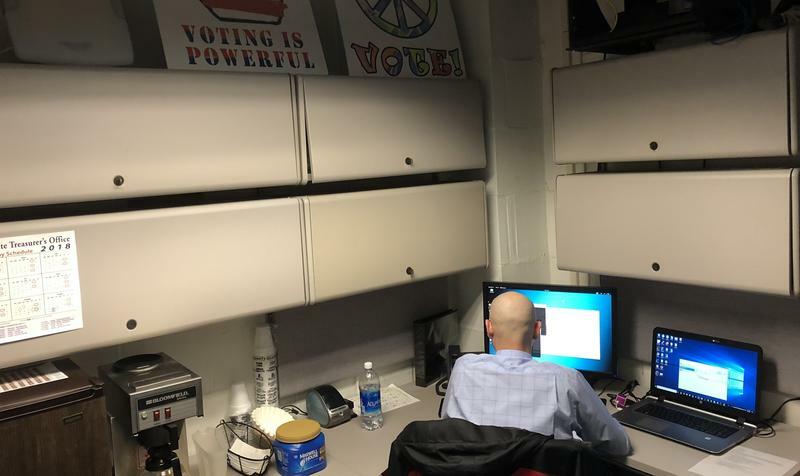 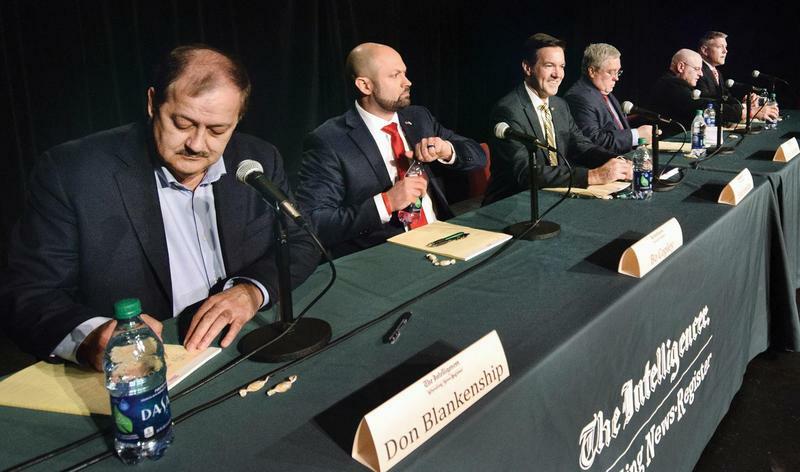 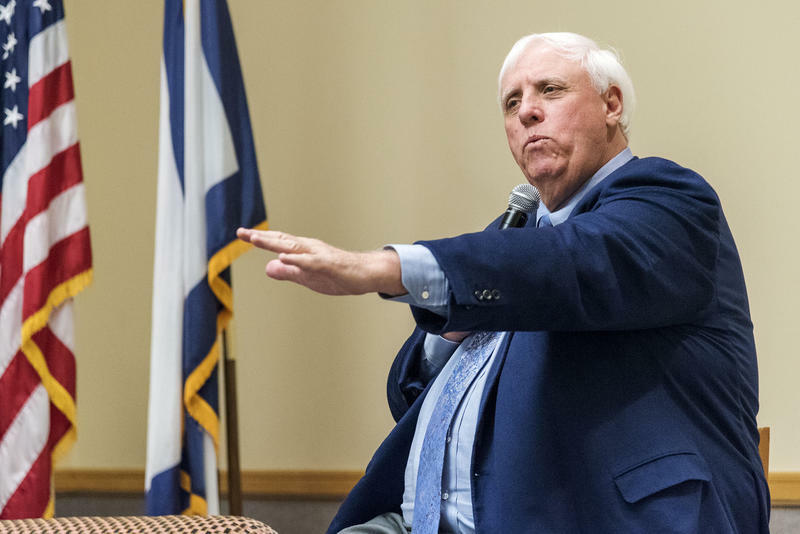 West Virginia’s Tuesday primaries saw an increase in voter participation compared to the last midterm primary, according to data provided by the Secretary of State’s office. 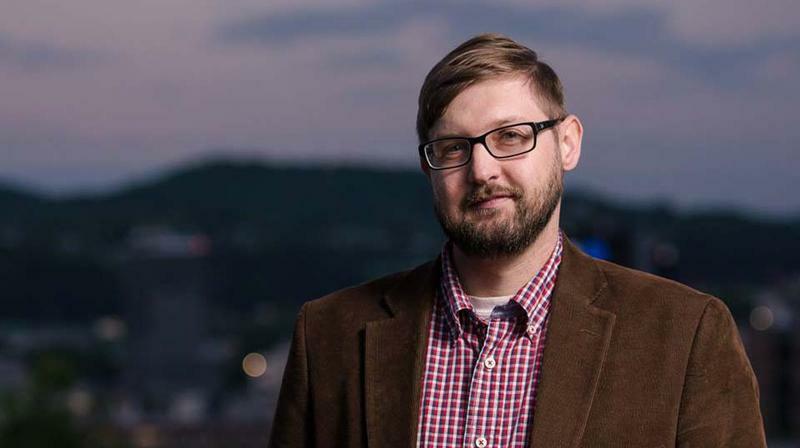 Seeing Through the Rhetoric of the Alt-Right: Spotting White Supremacist Propaganda in W.Va.
A year ago this week, white supremacist groups descended on Pikeville, Kentucky, aiming to rally “white working families,” where they were met by anti-fascist groups from across Appalachia and elsewhere in the country. 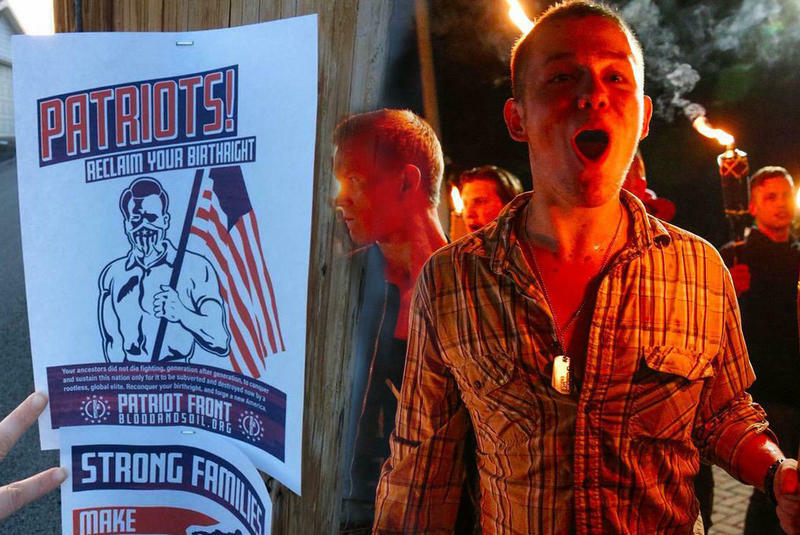 After a deadly incident in Charlottesville, Virginia in August, many of these white supremacist groups have fractured as a result of increased scrutiny and internal power struggles. But, there is evidence that remnants of those groups have recently sprung up in north-central West Virginia. 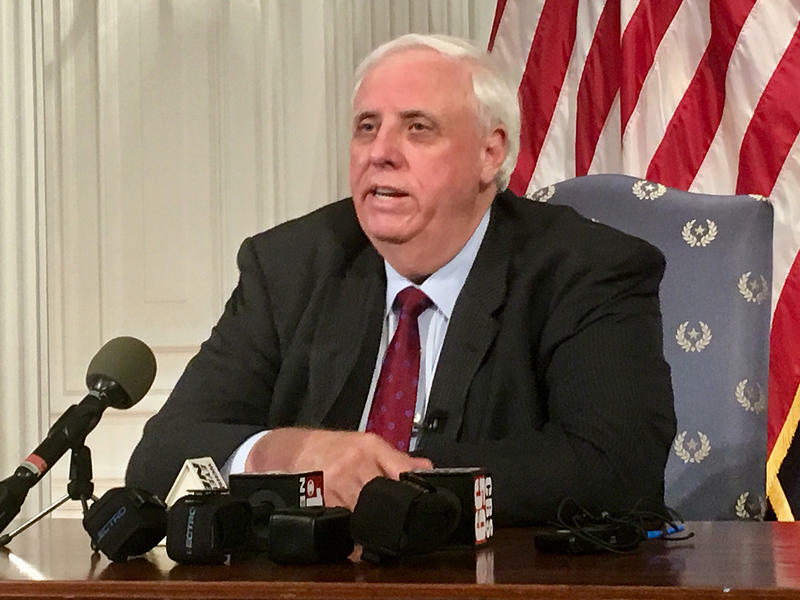 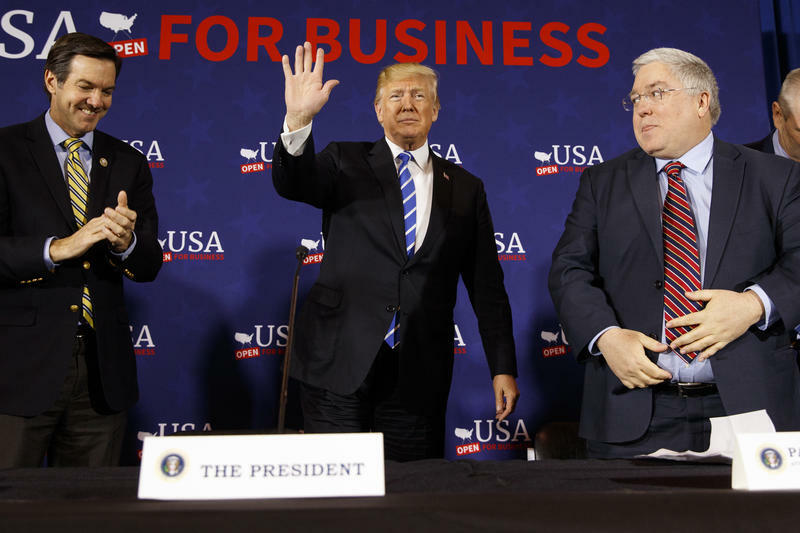 Governor Jim Justice has signed a bill to impose the federal 20-hour weekly work requirement for many food stamp recipients statewide. 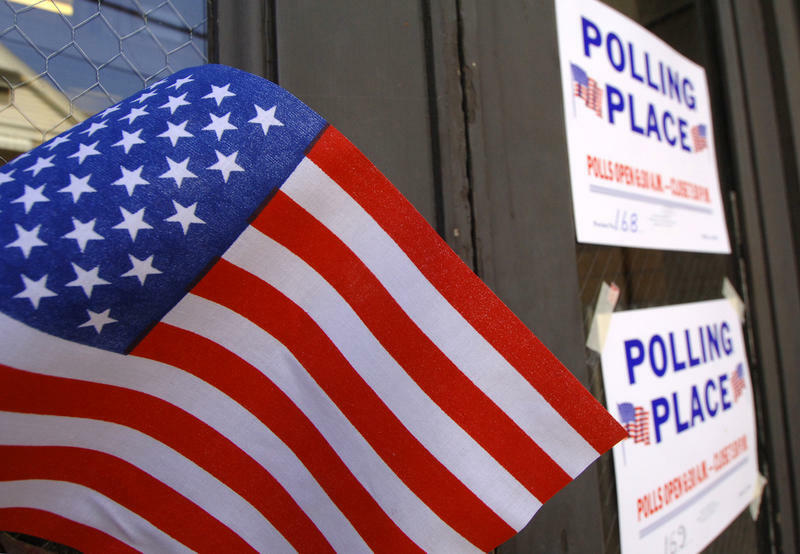 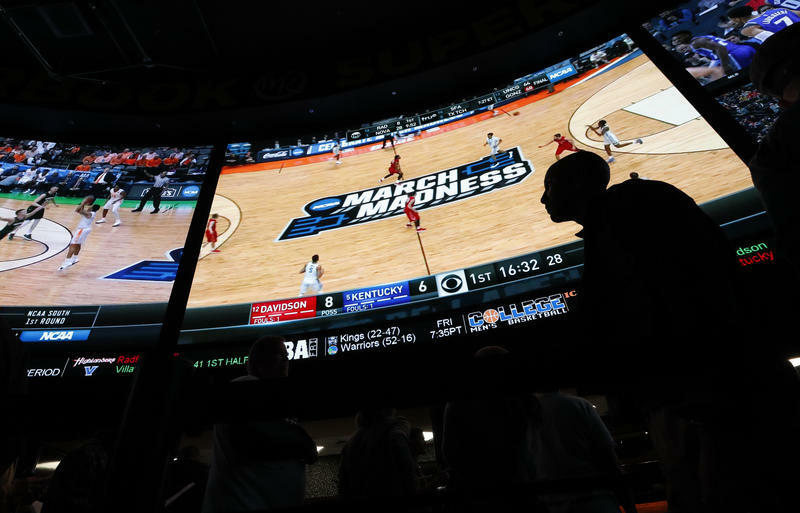 The work requirement applies to people ages 18 to 49 without dependents. 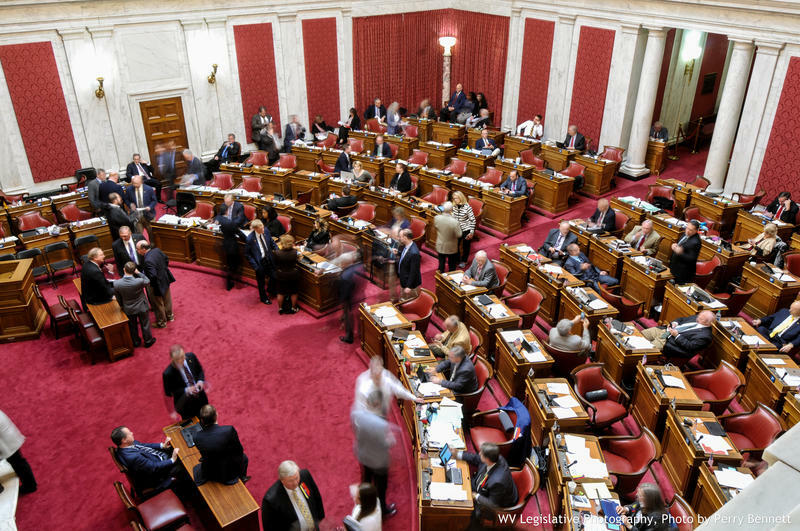 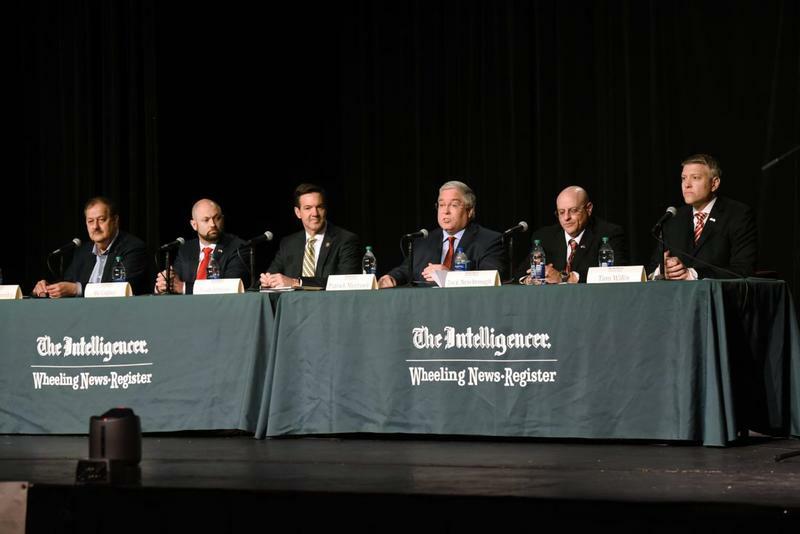 The West Virginia Legislature is set to vote on a 2018-19 state budget on the final day of the 2018 regular session. 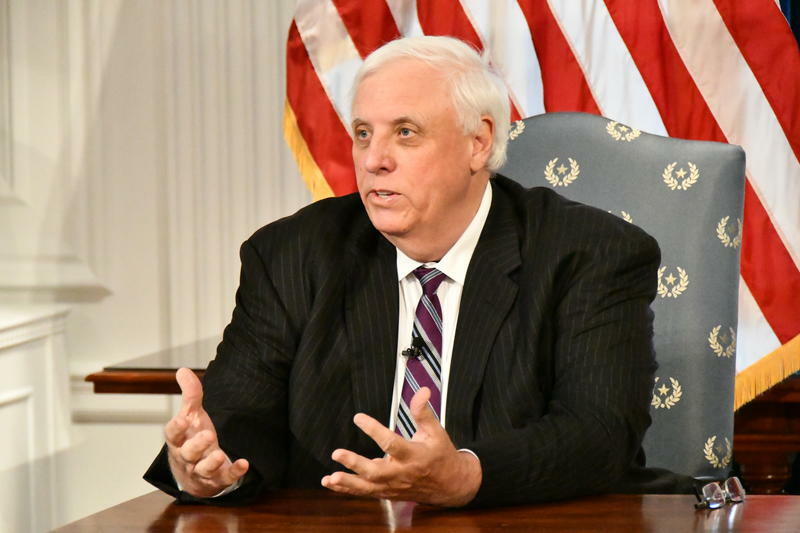 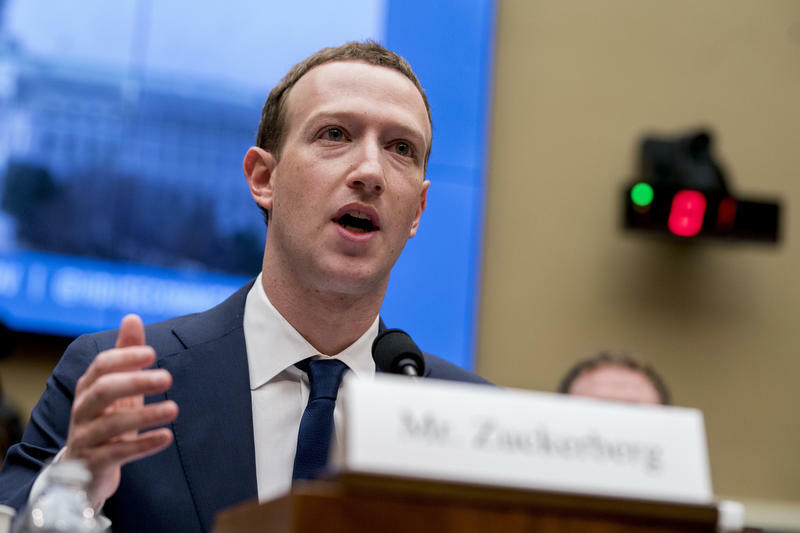 The $4.38 billion spending plan accounts for an across-the-board average 5-percent pay raise for all public employees and makes cuts to programs that had earlier seen proposed increases by Gov. 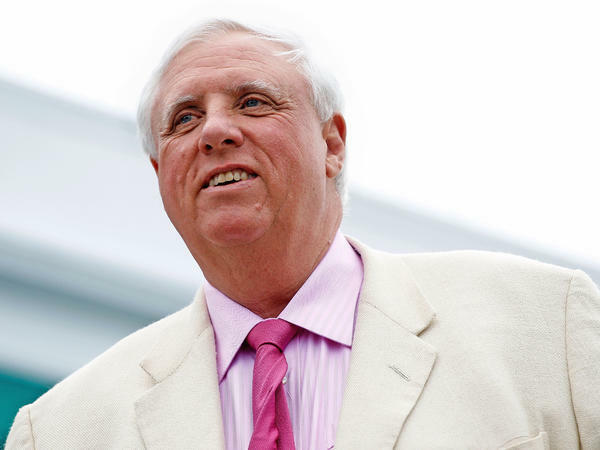 Jim Justice. 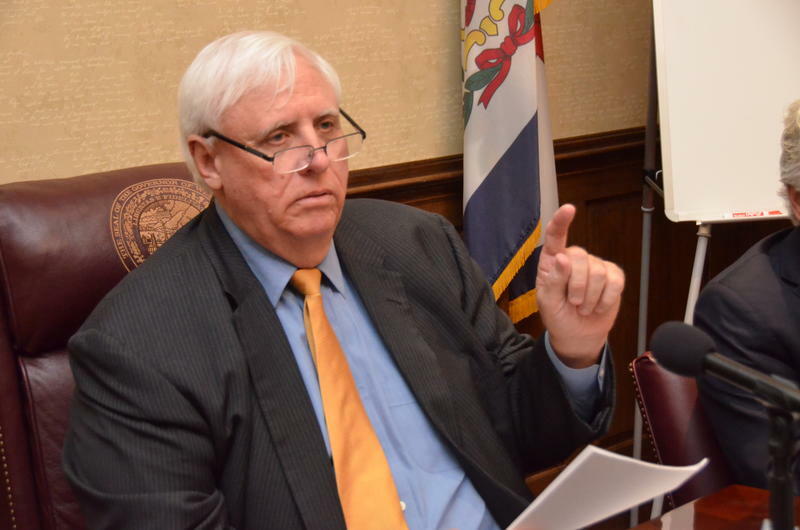 The budget will allow for $156 million in spending as compared to the previous fiscal year. 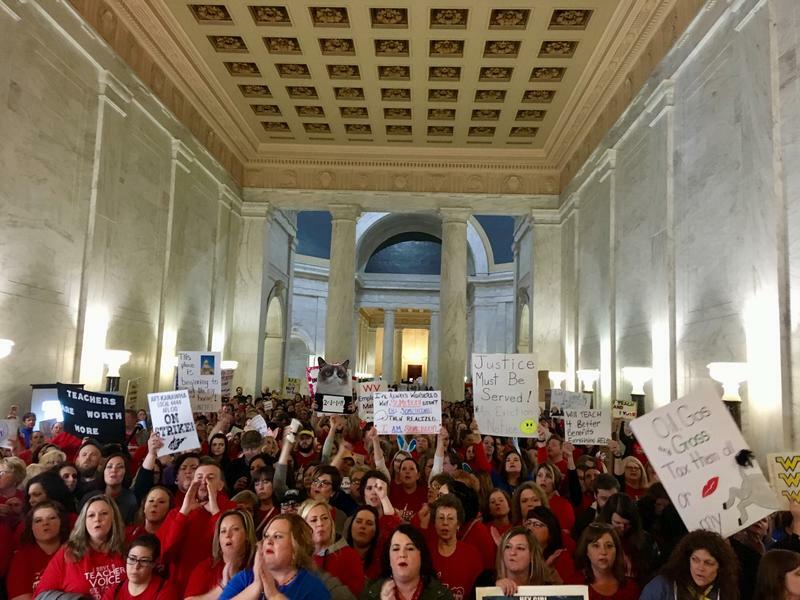 The West Virginia teacher strike entered its ninth day Tuesday. 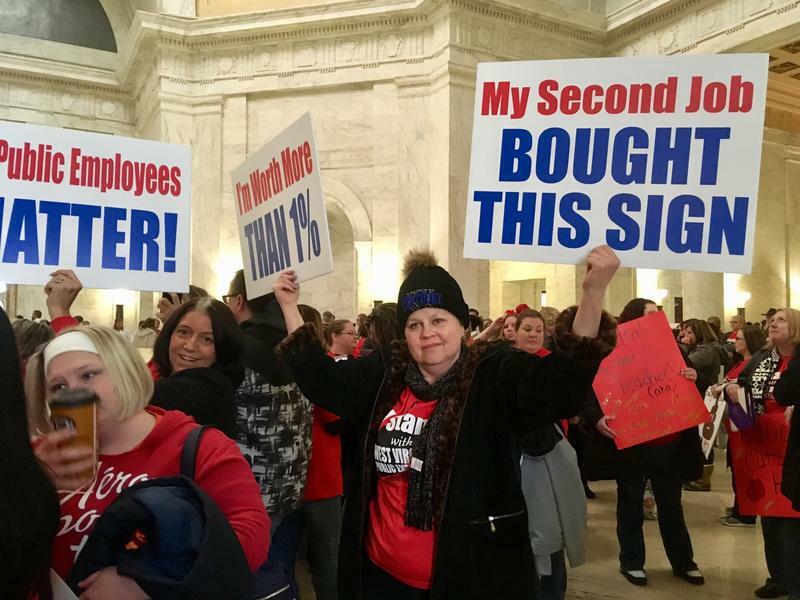 A bill that provides salary increases for teachers, school employees and other state workers was again the focus of lawmakers and teachers at the Capitol on Monday. 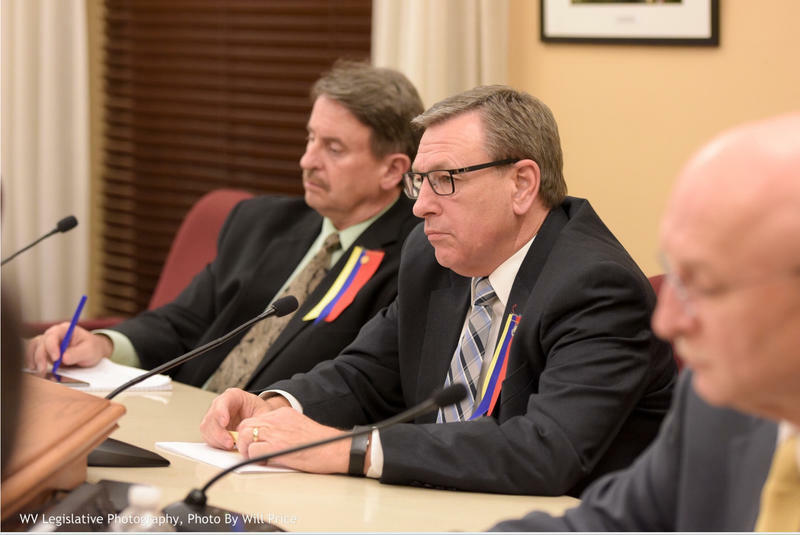 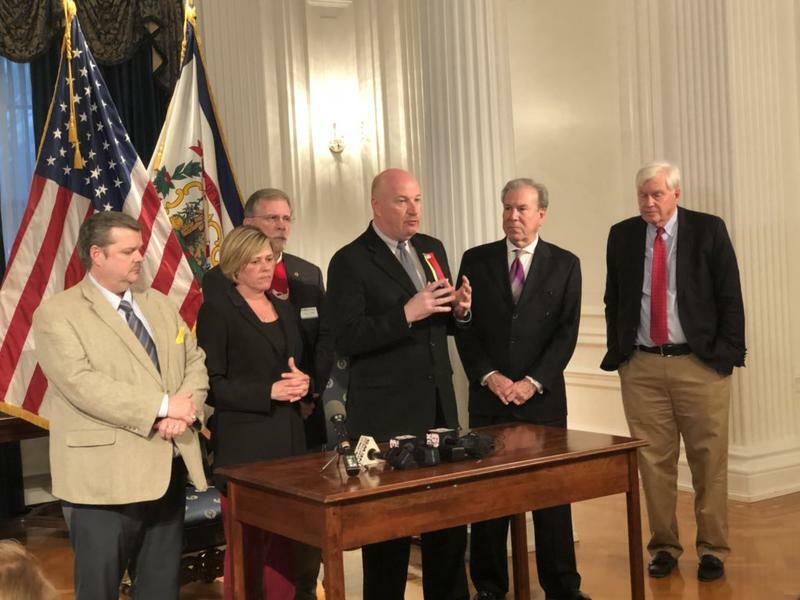 The work stoppage that has closed public schools in West Virginia will end Thursday, leaders of teacher and service personnel unions said after meeting with the governor. 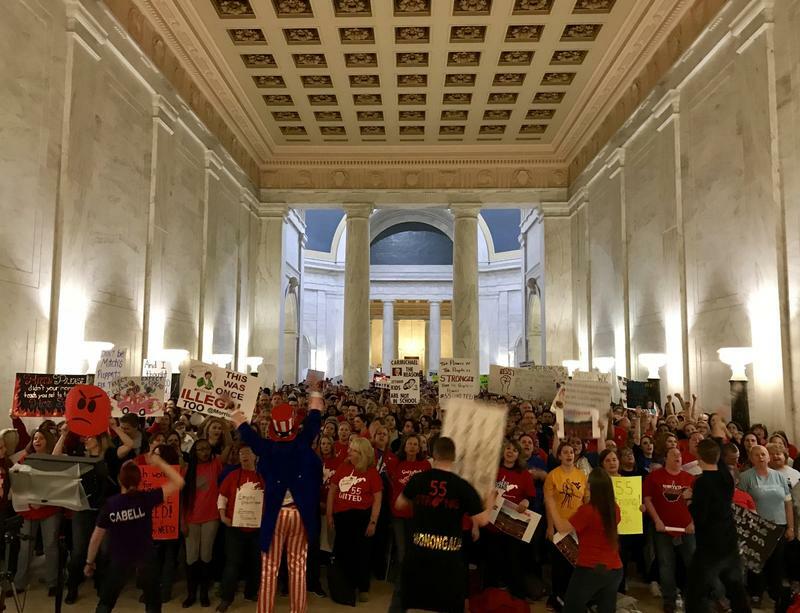 Teachers, school service personnel other supporters will return to the West Virginia Capitol Tuesday to protest low wages and rising health care costs. 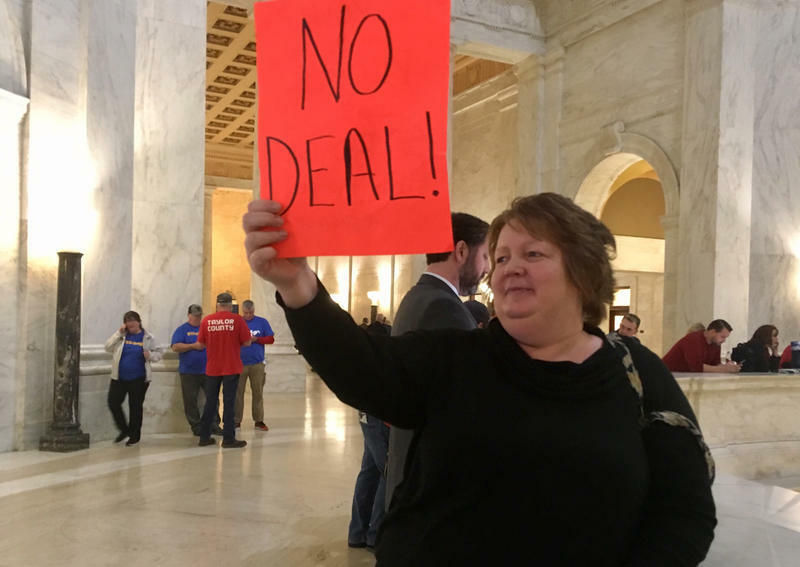 Christine Campbell, president of the American Federation of Teachers-West Virginia, Dale Lee, president of the West Virginia Education Association and Joe White, of the West Virginia School Service Personnel Association, made the announcement at a 2 p.m. rally on the Capitol steps. 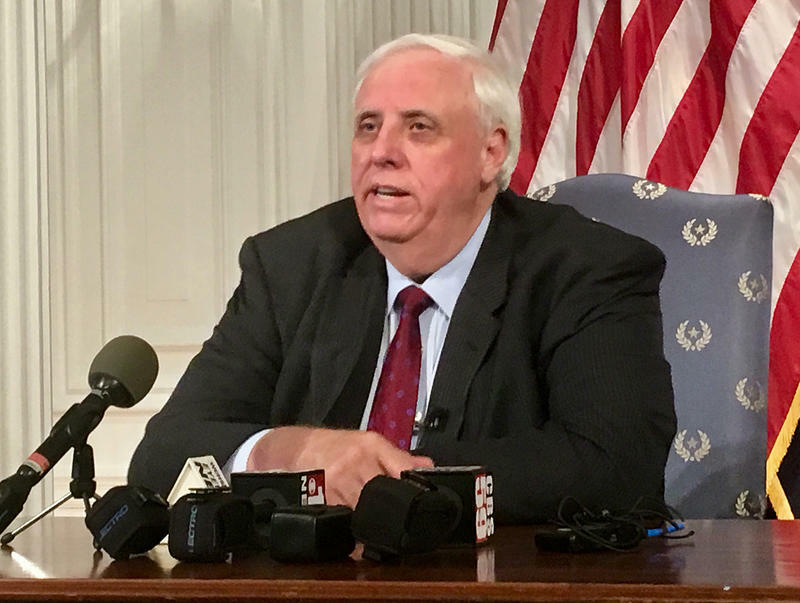 Updated: Monday, Feb. 26, 2018 at 9:00 a.m.
Monday is set to be a pivotal day in the ongoing work stoppage for teachers and school service personnel across West Virginia. 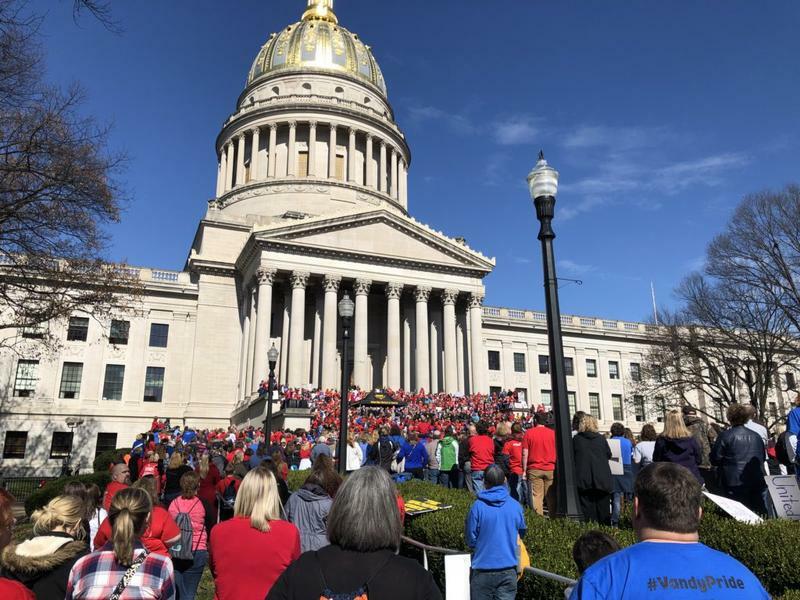 With the continued approach of county school officials remaining in question, the potential of legal action to be decided by the state board of education and legislative deadlines looming, educators and school workers yet again plan to head to the Capitol in Charleston to rally lawmakers for better pay and healthcare benefits. 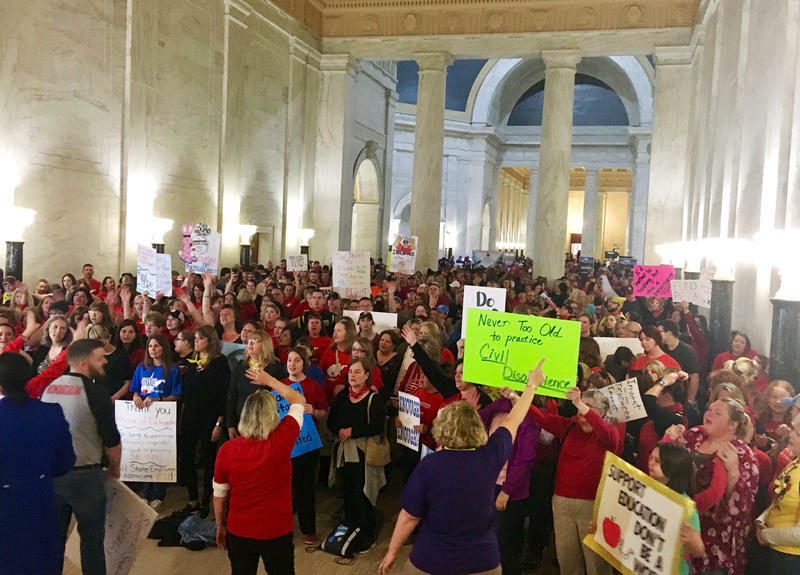 West Virginia teachers will continue their strike into next week, the latest response to what’s quickly becoming a deepening rift with the governor and Legislature over pay and health benefits. 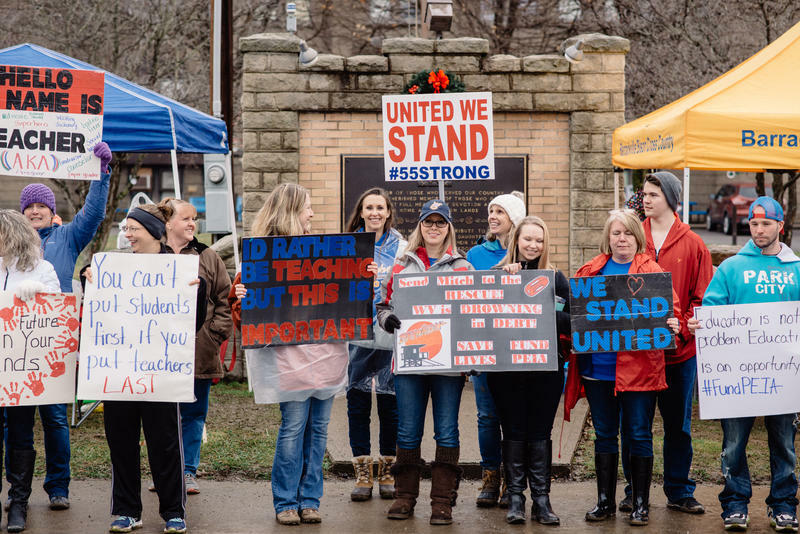 Thousands of teachers and school service workers in all 55 counties will remain off the job Monday, union leaders announced at a news conference Friday afternoon.